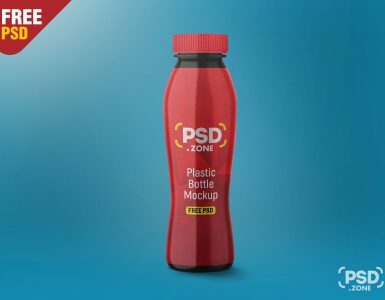 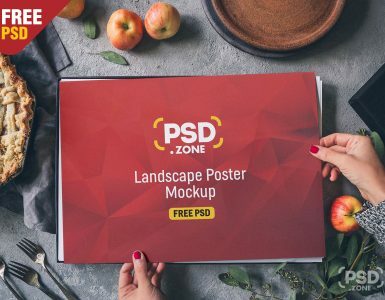 Check out this new freebie Mini Cooper Mockup Free PSD and use it freely to showcase brand logos, artworks, creative paint style and texts in a stylish way. 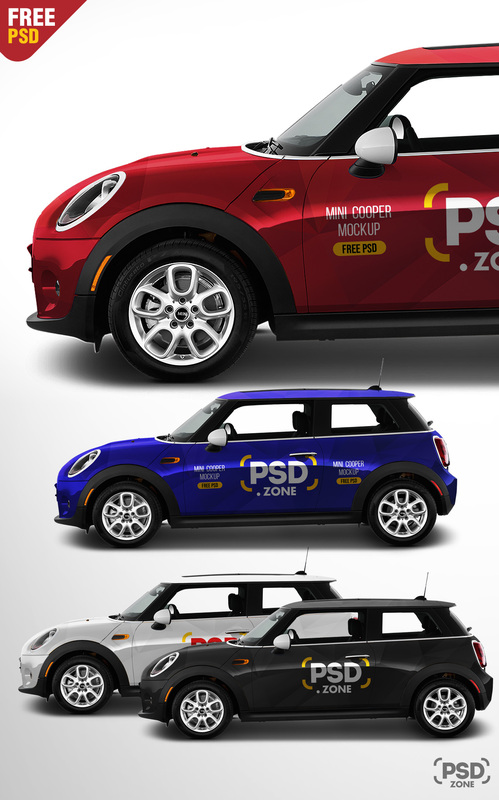 A great Mini Cooper Mockup which you can use for presenting artworks or paint style design presentations and impress your clients and this will give them the idea how the final design/artwork will look. 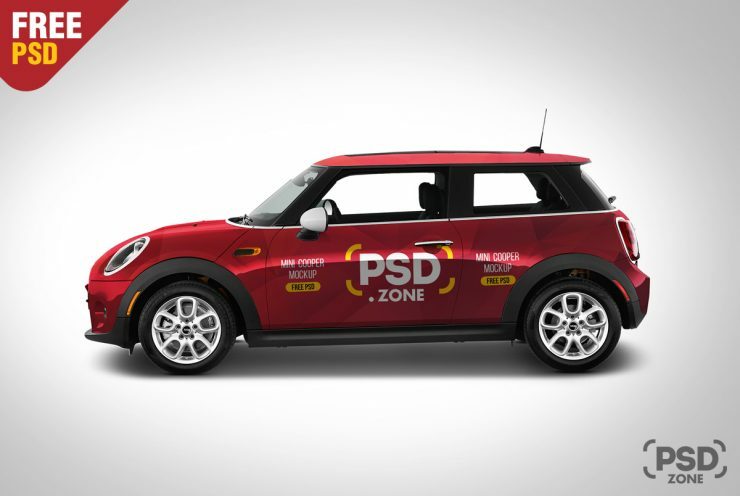 This Mini Cooper Mockup Free PSD design is fully layered and well organized to modify, just add your own custom graphics within the smart object layer for showcasing your design in few simple clicks using Adobe Photoshop. 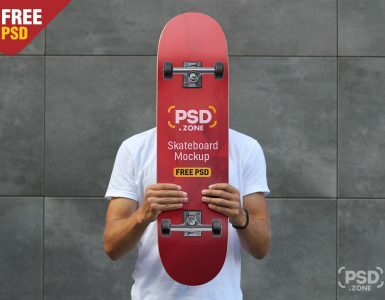 Just download this Mini Cooper Mockup Free PSD and showcase your designs in a professional way.